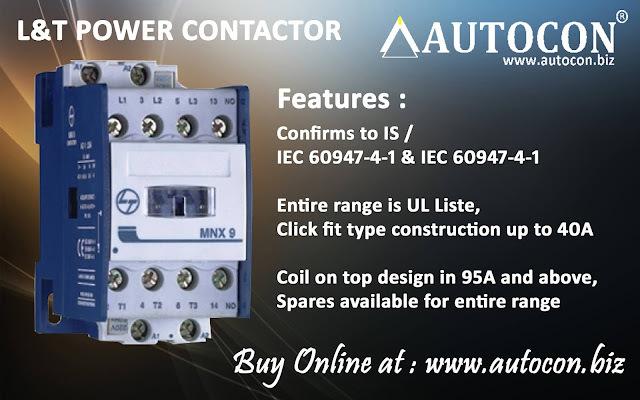 Autocon Online Business (An ISO 9001:2015 company): How To Use EAPL Ammeter EMS-11 ???? 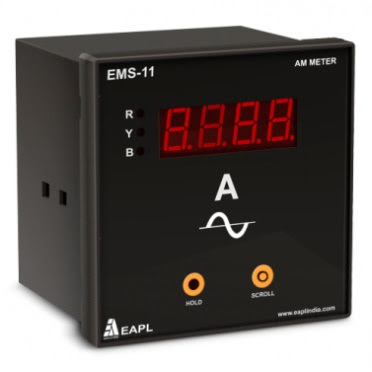 How To Use EAPL Ammeter EMS-11 ???? Electronic Timers, Programmable Fault Annunciator, Pre-Set Counters, Energy Management System, Monitoring & Motor Protection Devices, Temperature Controllers, Power Supply Modules, Tachometer, Time Switch, Interface Relay Module, Light Switch, Solar Charge Controllers. Measurement of current parameters (L-N) *CT primary and secondary programmable. Sub metering, machines, Panels, power analysis systems etc.